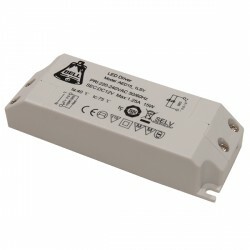 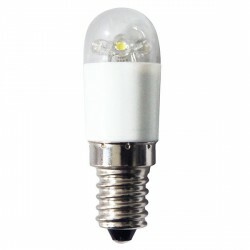 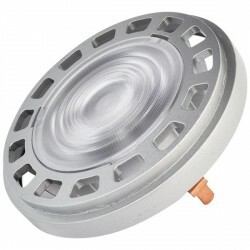 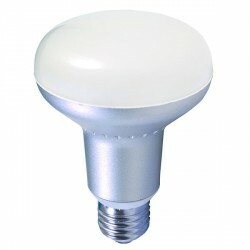 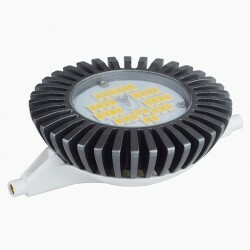 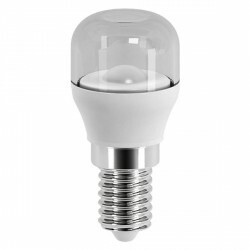 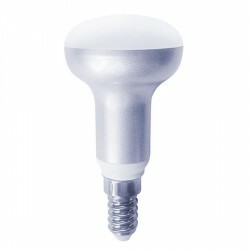 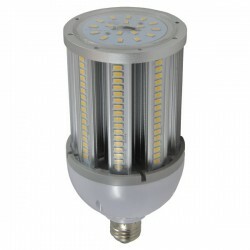 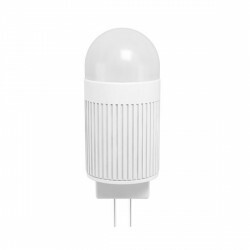 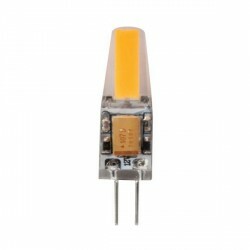 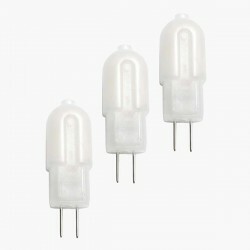 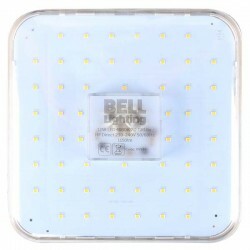 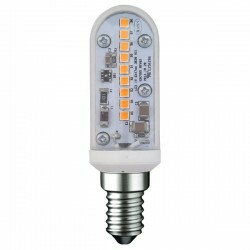 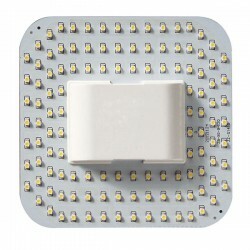 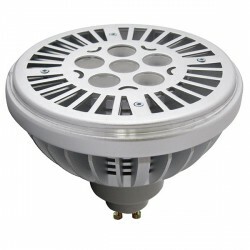 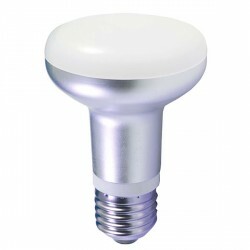 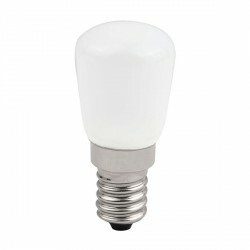 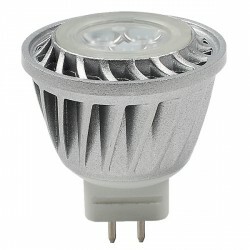 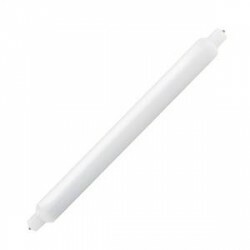 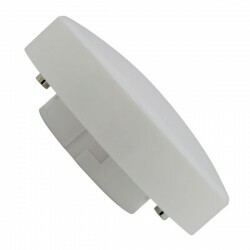 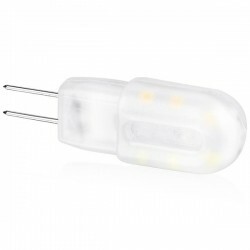 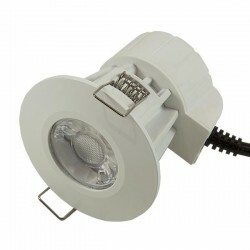 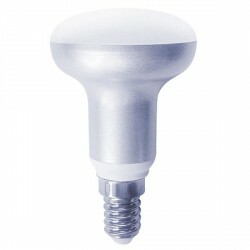 Bell Lighting 1.7W Warm White Non-Dimmable Flat LED G4 at UK Electrical Supplies. 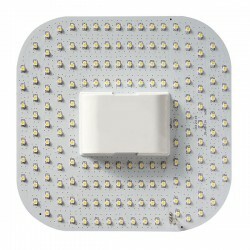 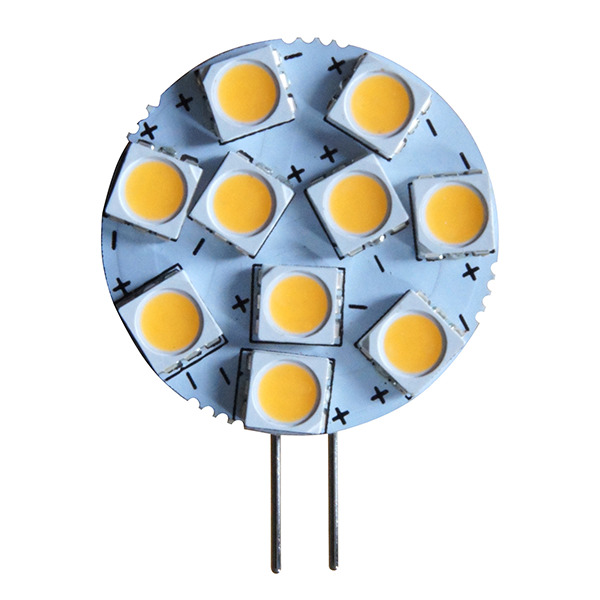 Bell Lighting’s Flat LED G4 (05660) offers an energy-saving alternative to traditional halogen options. 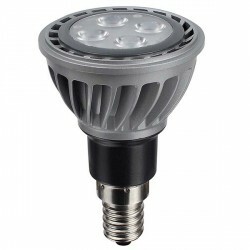 On average, it lasts up to 20,000 hours, uses just 1.7W to do the work of a comparable 10W G4, and produces a brilliant 120 lumen output. 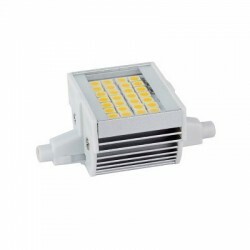 With its pleasant Warm White colour temperature and compact design, this efficient LED G4 is ideally suited to a variety of uses, including desk lamps, under cabinet lights, and more.